Oh man, it’s time, isn’t it? The book is here! 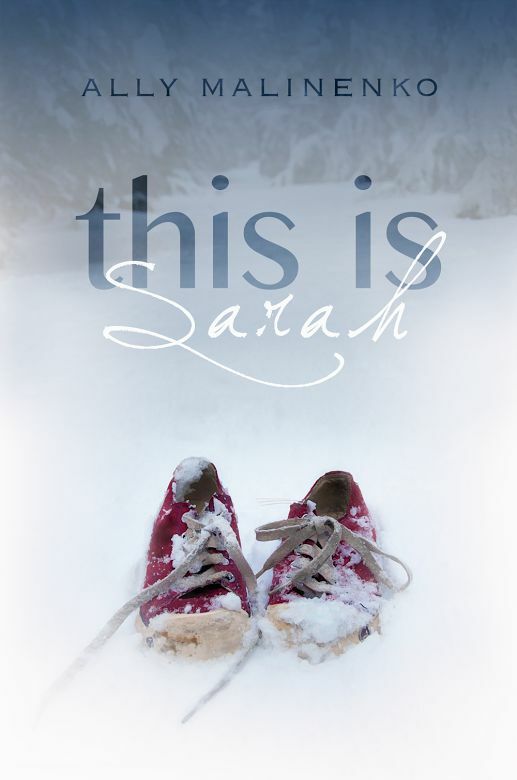 THIS IS SARAH, my first YA book (and second novel) is unleashed on the world. Many many many many (million more) thanks to the wonderful folks at BookFish who loved this story (even back when it wasn’t even a novel) and were willing to take a chance on Colin and Claire. It meant the world to me that they gave me the room and the time to turn this story into what it is now. Especially thanks to Mary and Jenn and Erin who busted their asses editing this thing and putting up with my indecision and my constant emails and all my other horrible writer insecurity. And to Tammy who listened to my insanity right up to and including today! You really know how to keep a girl sane. And thanks also to Anita, who made a cover that made me swoon, with a picture that tells it’s own story. Most of all, thanks to all of YOU. You know who you are. …….i hope you like the book. I really really do. You can buy the ebook or the print on Amazon.